It is surrounded by a spacious churchyard which is still open to new burials. The church is usually only open when there are services, or when other work is being done there. 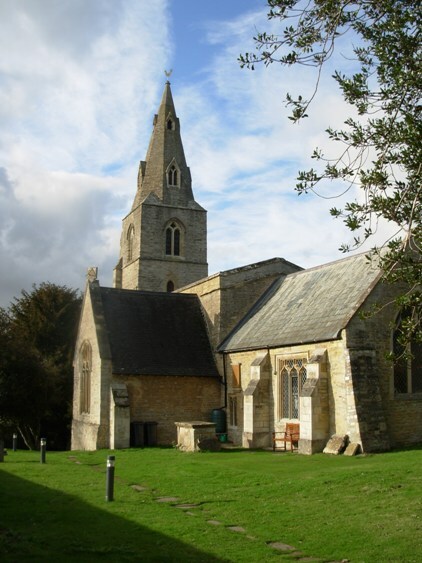 If you wish to look around the church and you find it locked, then please contact a churchwarden or the vicar.